Now that the Super Bowl has been decided, it means the offseason talk is going to ramp up quickly for teams like the Jacksonville Jaguars. They’ve filled out their coaching staff, which included the hiring of offensive coordinator John DeFilippo. We can now start looking at the roster and trying to figure out what the team is going to have in 2019 and what they could be adding and what positions they’ll want to be adding to. 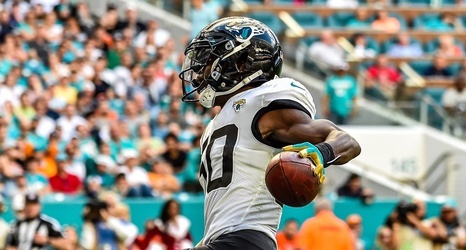 You can read about the Jaguars salary cap situation right here for now, until the official numbers are released, that’s the best we’ll get.